This brake fluid bleeder must work with air compressor. 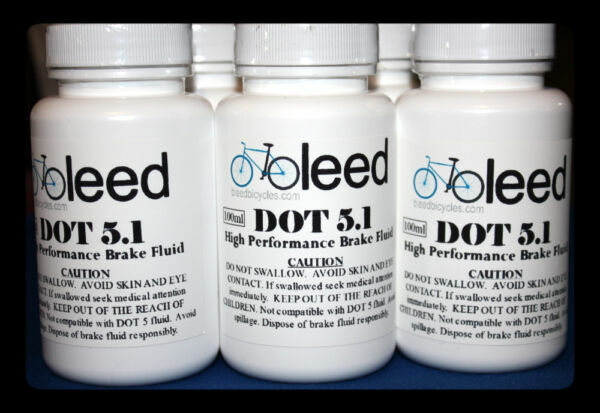 Flush the entire brake system by yourself with this brake fluid bleeder. Pneumatic Brake Fluid Bleeder w/ 4 master cylinder adapters 90 - 120 PSI Brake fluid bleeder works with your air compressor to quickly assist in your brake bleeding. The simplicity of this tool allows brake bleeding to get done by one person easily. 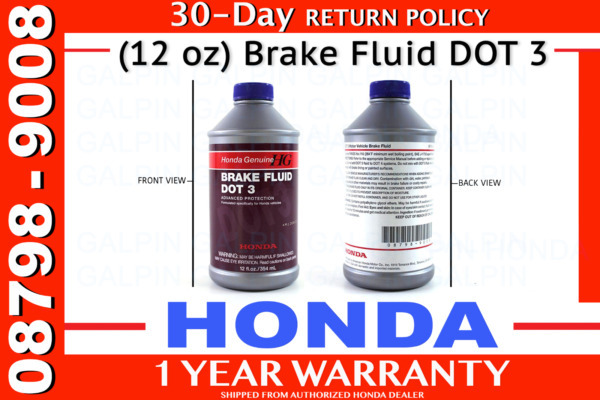 Flush and refill the entire brake system by yourself with this brake fluid bleeder. 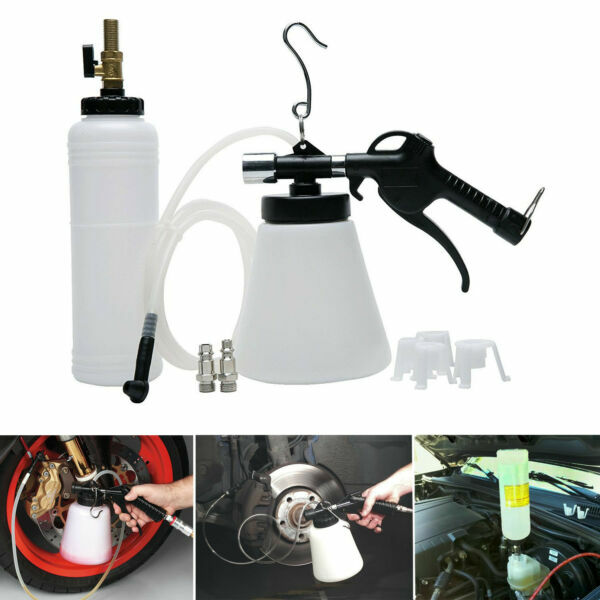 Brake fluid bleeder works with your air compressor to quickly assist in your brake bleeding. All products are brand new, unused unopened and undamaged item in original retail packaging.All items will be securely packaged. We accept any items returned in the original condition, within 7 days of receipt, for a full refund minus postage costs. Once your order has been processed and we have received cleared payment, we will try to dispatched your item ASAP(usually within 24hrs, Saturday, Sunday and holiday are not counted into this time scale). All items will be shipped to buyer's Paypal address. We only accept payment from Paypal. Please complete eBay checkout after buying an item. All price include shipping fees.